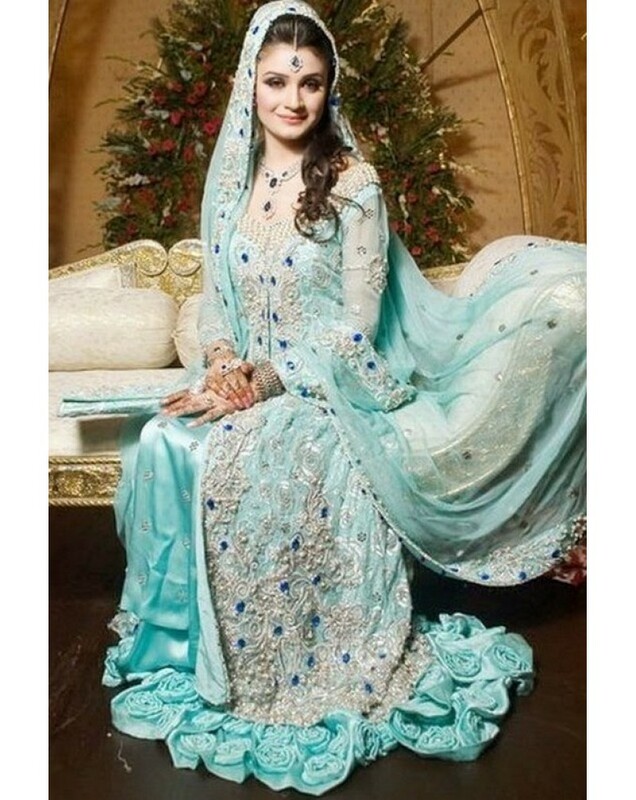 Bridal wedding by designer Faryal .. 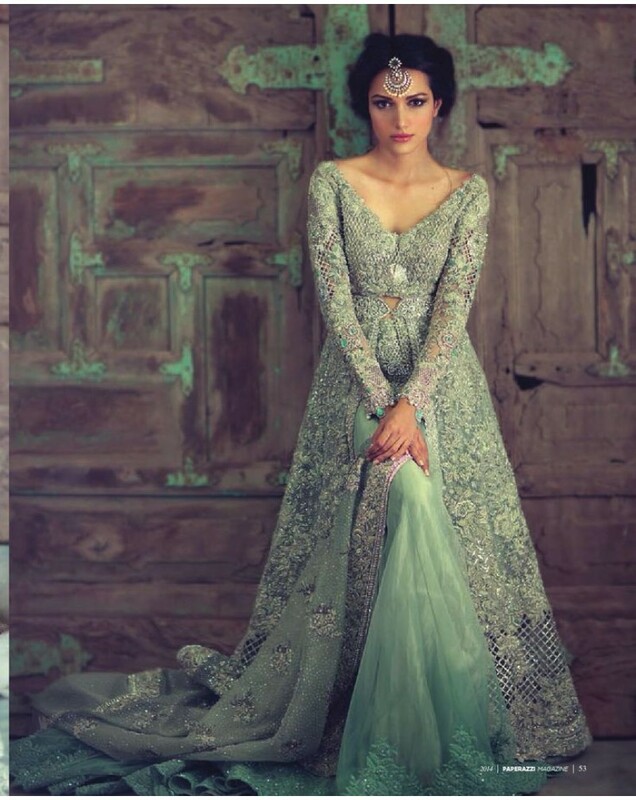 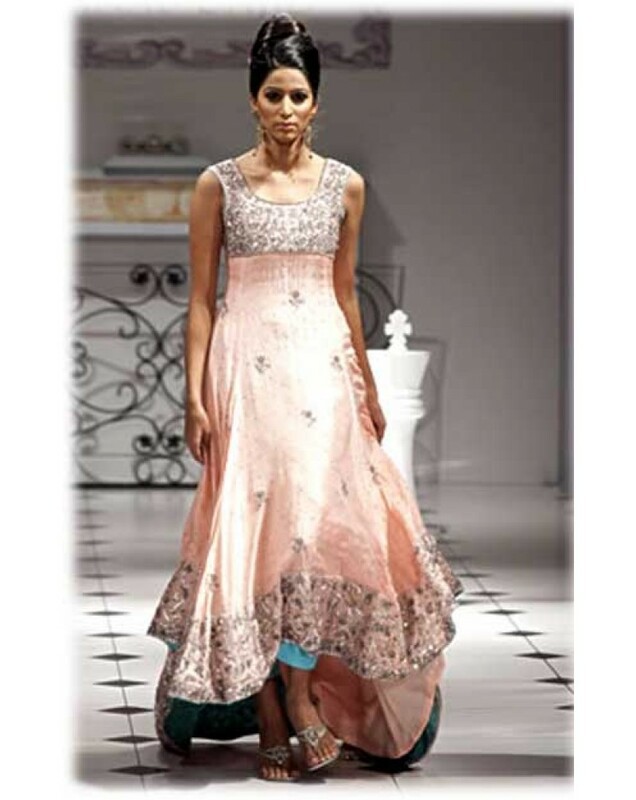 Engagement dress by designer Faryal .. 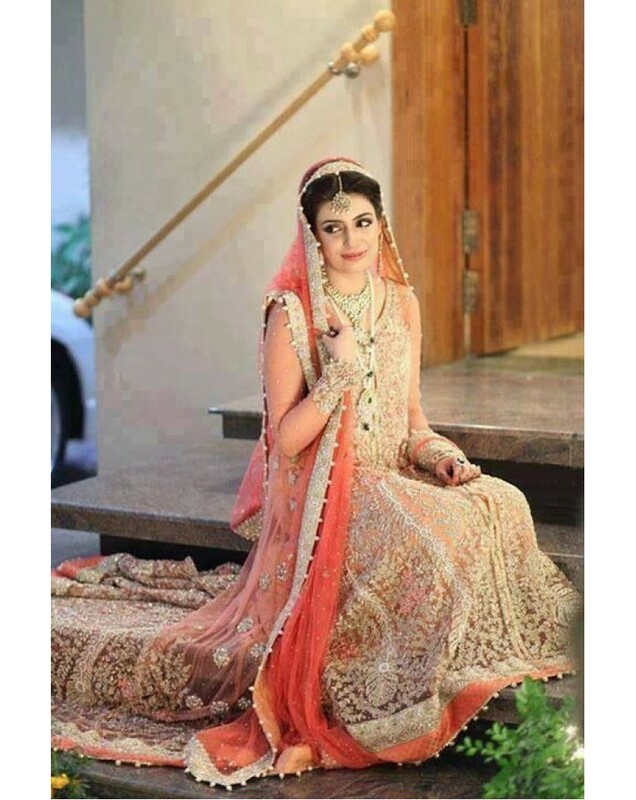 Bridal wedding dress by Faryal ..
Handwork engagement dress combination of stones material silk jamawar .. 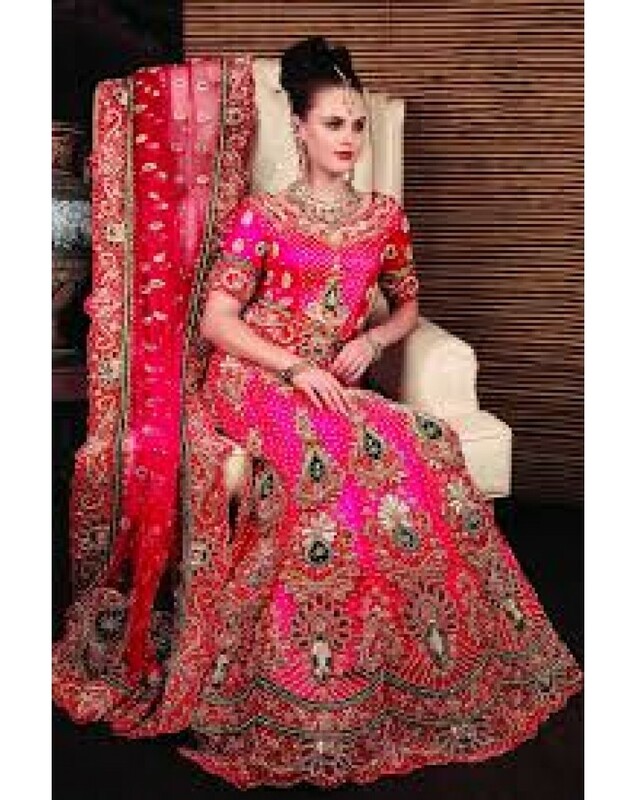 Bridal dress by faryals .. 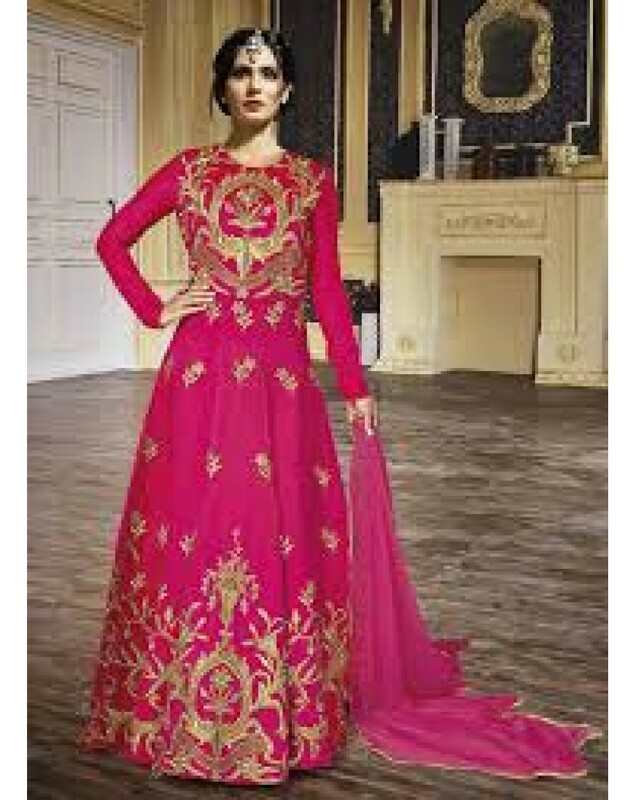 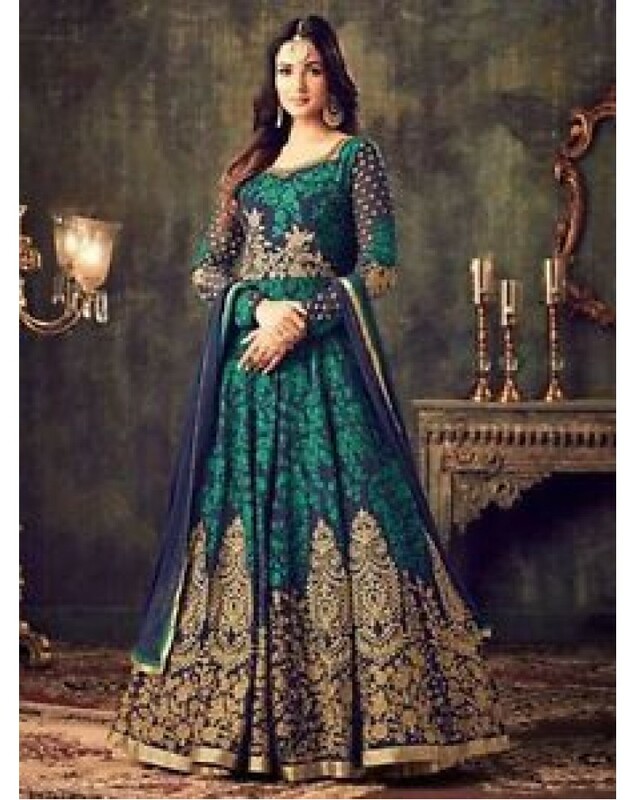 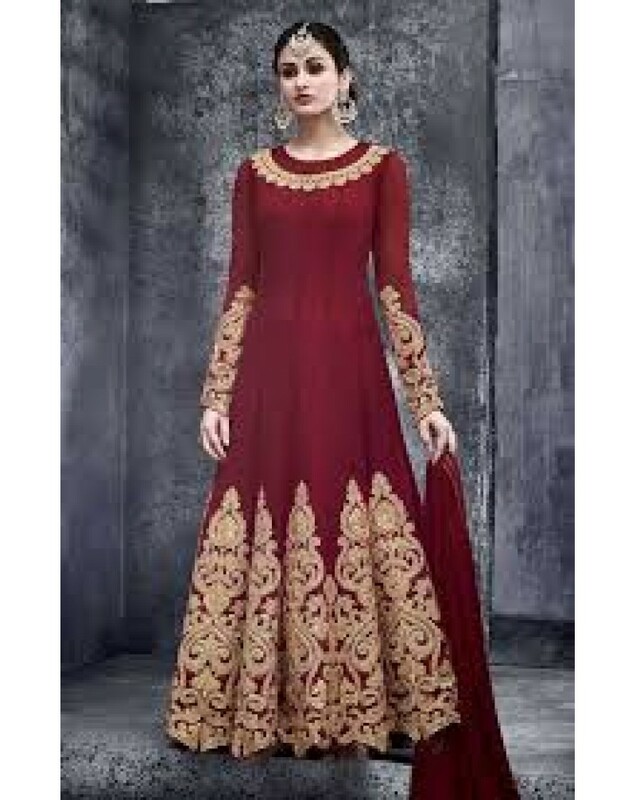 Bridal Dress exclusive handwork ideal for wedding valima reception indian punjabi style .. 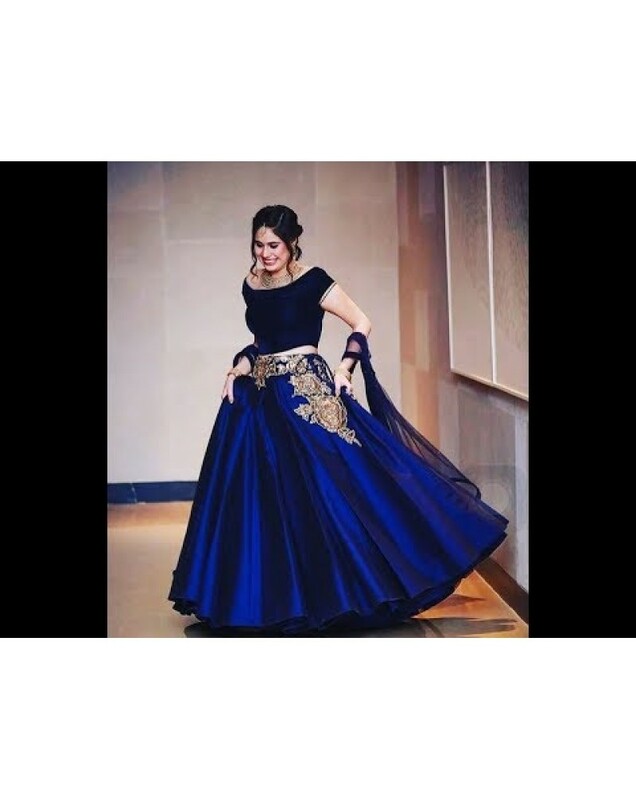 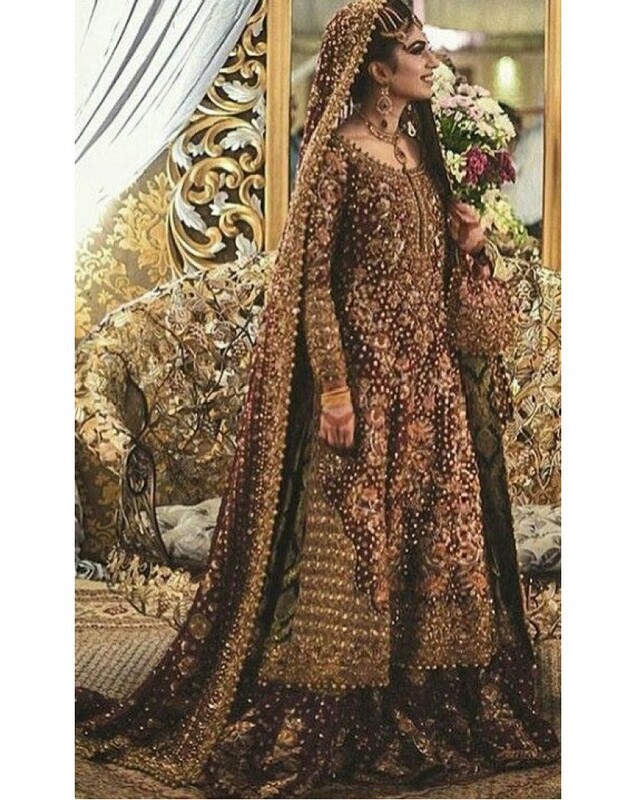 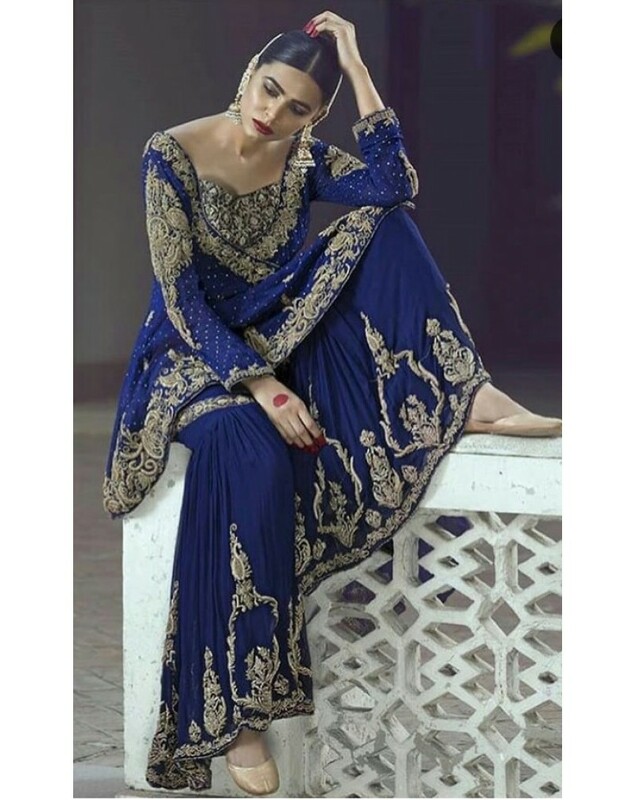 Bridal Dress exclusive handwork heavy work ideal for wedding valima reception ideal for marriage ceremony ..
Party dress evening , engagement dress fabric net, full hand embroidery #mahira #khan #saba #qamar #mehwish #hayat #mahnoor #baloch #iman #ali #marwa #hocane #reema #maya #humaima #malik #umaima #veena #saima #noor #anjuman #sara #loren #zeba #resham #sohai #sohaha #abro #sana #neeli #sajal #aly #ayeza #mahnoor #baloch #sanam #urwa #ayesha #saeed #arij #fatima #fatyma #aamina #sheikh #am.. 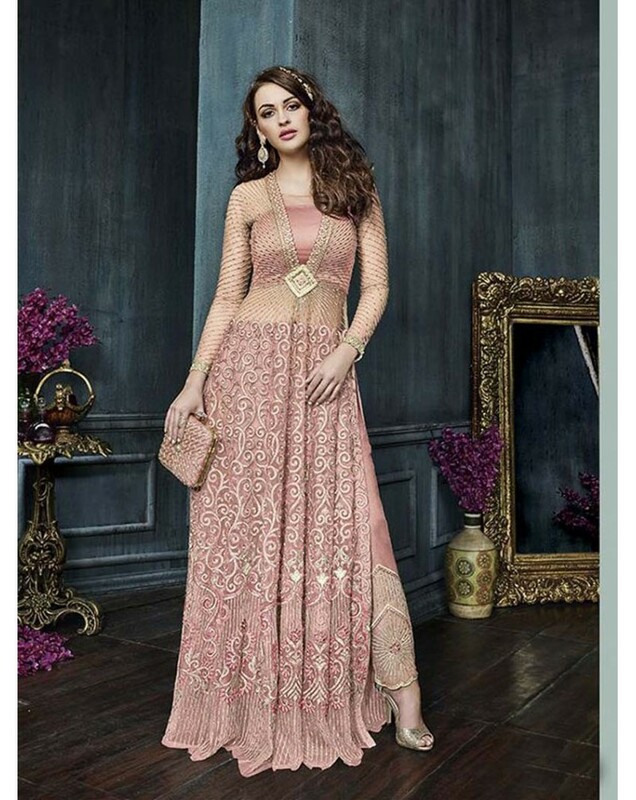 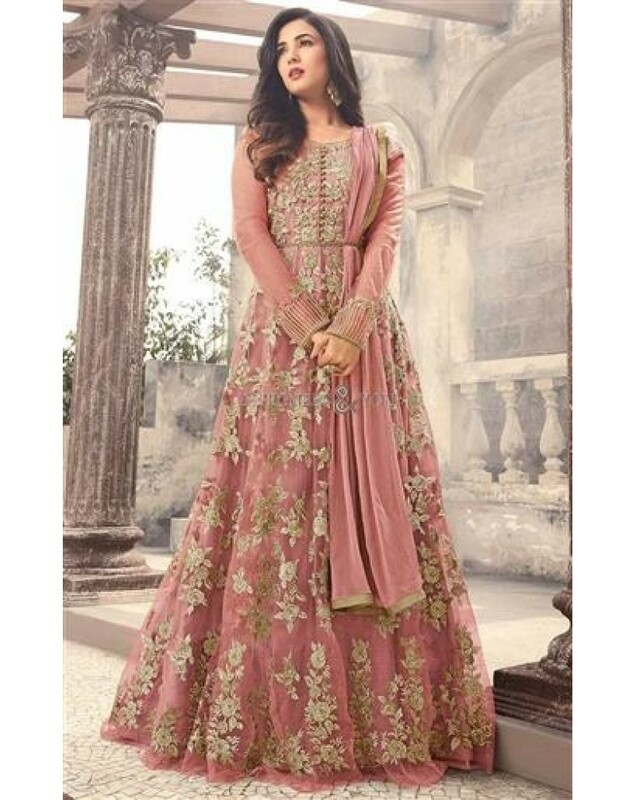 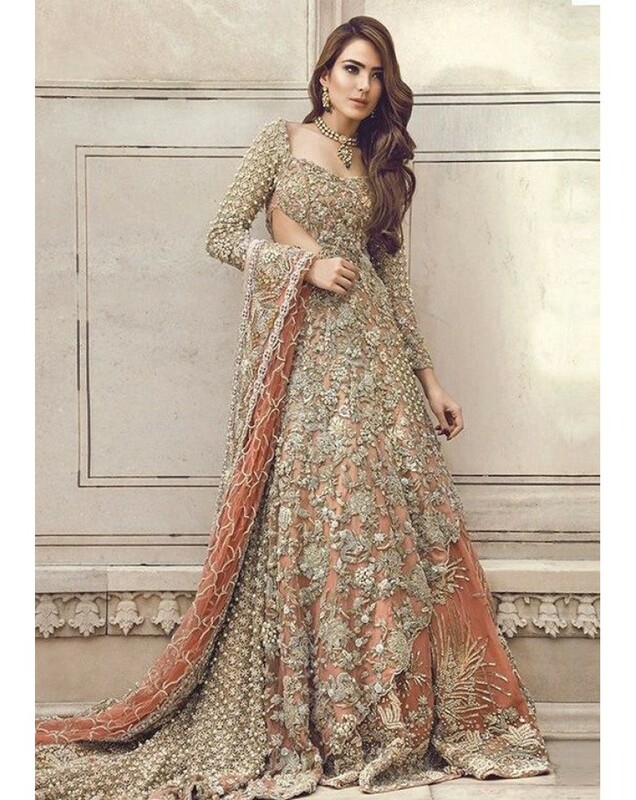 Bridal Dress sharara net, top and dupatta chiffon #mahira #khan #saba #qamar #mehwish #hayat #mahnoor #baloch #iman #ali #marwa #hocane #reema #maya #humaima #malik #umaima #veena #saima #noor #anjuman #sara #loren #zeba #resham #sohai #sohaha #abro #sana #neeli #sajal #aly #ayeza #mahnoor #baloch #sanam #urwa #ayesha #saeed #arij #fatima #fatyma #aamina #sheikh #amina #aiman #imam #..
Evening Party or wedding dress fabric local chiffon shirt and dupatta, hand thread embroidery in front and in sleeves #mahira #khan #saba #qamar #mehwish #hayat #mahnoor #baloch #iman #ali #marwa #hocane #reema #maya #humaima #malik #umaima #veena #saima #noor #anjuman #sara #loren #zeba #resham #sohai #sohaha #abro #sana #neeli #sajal #aly #ayeza #mahnoor #baloch #sanam #urwa #ayesha..
Hand embroidery with pitta work fabric local chiffon in shirt dupatta local silk in trouser ..
Gota work in shirt , front and sleeves , fabric net, dupatta, trouser silkaffordable wedding dress, engagement dress, mayon mehandi or any occasion ..